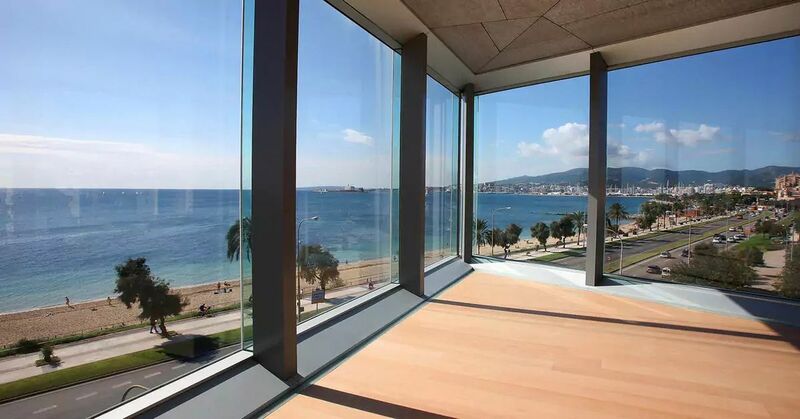 This large and prestigious new conference centre opened in 2017 and has sea views of the Bay of Palma. Designed by an internationally-renowned Spanish architect (winner of the Berlin-Art Prize Architecture in 2017) it has a spacious auditorium for 1,900 people and a smaller one with a capacity of 462. The larger space can be divided into two smaller ones of 1,249 and 729 seats. 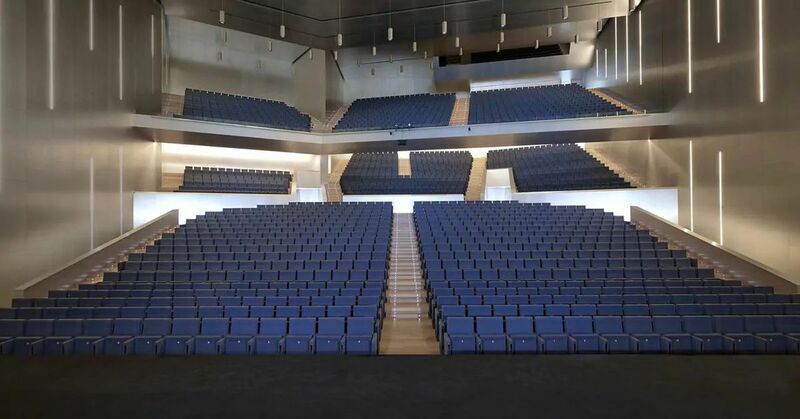 The upper auditorium can be divided into eight smaller conference spaces of 80m2. There is also extensive exhibition space of 3,00m2 on several levels and state of the art conference technology in all areas. It is linked to venue 227 (see below) and run by the same hotel group.